Home>News>News>Don’t bother with SRI! Who’s really responsible? 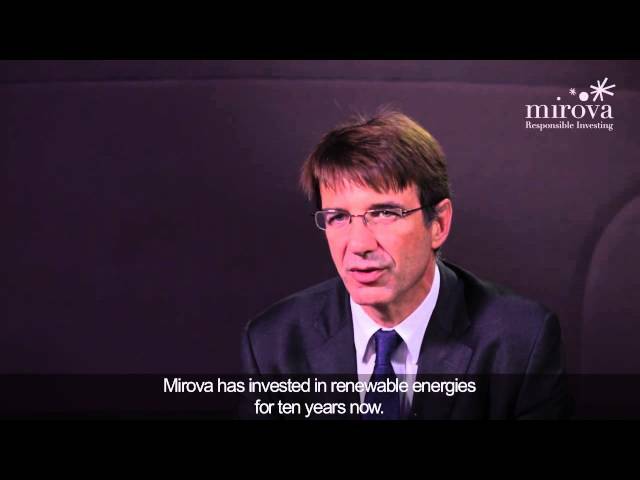 Philippe Zaouati, head of Mirova, and Carlos Joly, an advisor of Mirova, argue that current approches to responsible investment are critically flawed.